Today we are going to talk about shopping cart and notifications for her. So we could see cart notifications in "WooCommerce Min/Max Quantity" but sometimes we don't need to use plugin like it. What we need do if we want just to show some notification in cart? Are you seeing the HTTP error while uploading media in WordPress? This error usually occurs when you are uploading an image or other files to WordPress using the built-in media uploader. 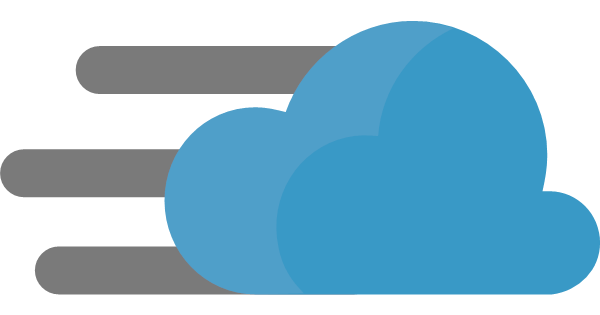 In this article, we will show you how to easily fix the HTTP image upload error in WordPress. In our weekly posts, we are constantly trying to help you to improve your online store. We tried to sell more than one product for each customer. We showed additional products in our product tabs. However, we have more ways to improve our store. In this article, we will consider one of them. 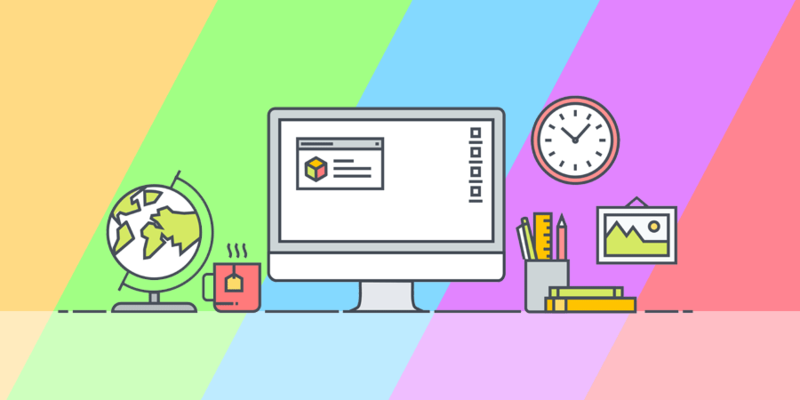 Do you want to create a shortlink of your WordPress blog posts, pages or product? 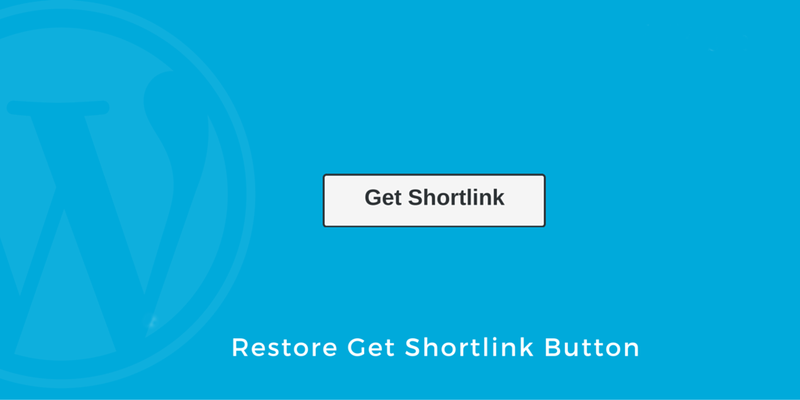 In this tutorial, we will share how to restore the get shortlink button in WordPress.